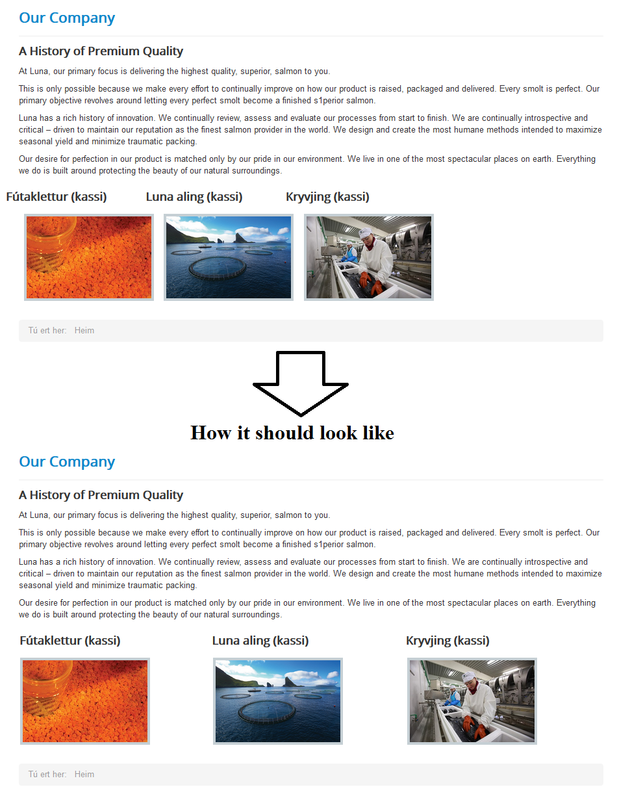 I'm trying for Joomla Protostar template to create 3 custom module positions above and below the content area. I have added the positions to the templateDetails.xml. And I figured that I then have to add the positions into the index.php. And then if I'm right, my code for my Top positions will go before "message" and bottom after "component", using? but not sure how to do this correctly? 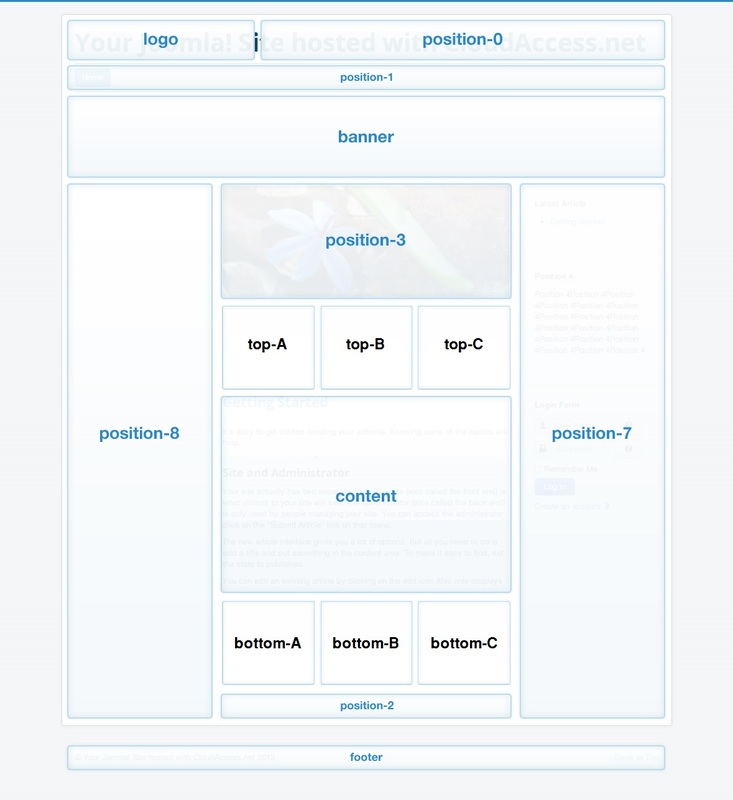 My custom positions Bottom A-B-C and Top A-B-C needs to be horizontally in 3 columns and fill 100% of the main sections width. With a little modification by the code given in that thread, did give me 3 horizontal positions, but they weren't correctly aligned with e.g position-2 and didn't function according to my wishes. Not the answer you're looking for? Browse other questions tagged module-display or ask your own question. How to display content and modules based on visitor's location?